This combination does not exist for this product. 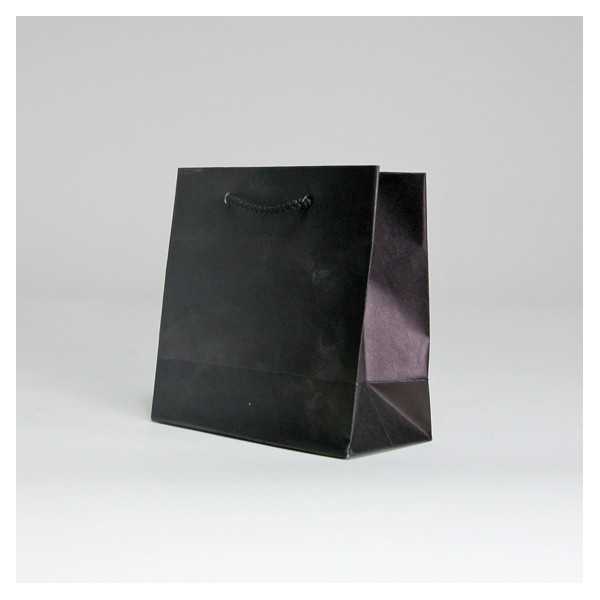 The NOBLESSE kraft paper bag is made from kraft 150 g/sqm paper. It features matching knotted ropes / tapes handles along with side gussets and bottom. Upper edges are strengthened and the bottom is pasted and reinforceded. You want to customize this product with your own logo ? Contact our team by email on info@centurybox.be???????? By buying this product you can collect up to 114 loyalty points. Your cart will total 114 points that can be converted into a voucher of 1,14 €. Established in 1988, Centurybox is a group of companies based in Europe and Asia, producing high quality packaging for the fashion, decoration and promotion industries.